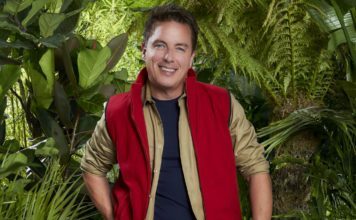 Ant McPartlin has confirmed he will not present the new series of I’m A Celebrity… Get Me Out of Here! and Saturday Night Takeaway. 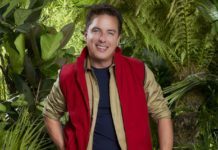 The 42-year-old has today announced he will not appear on TV until at least 2019 – This means Ant will not be taking part in this year’s I’m A Celebrity and next year’s Saturday Night Takeaway. 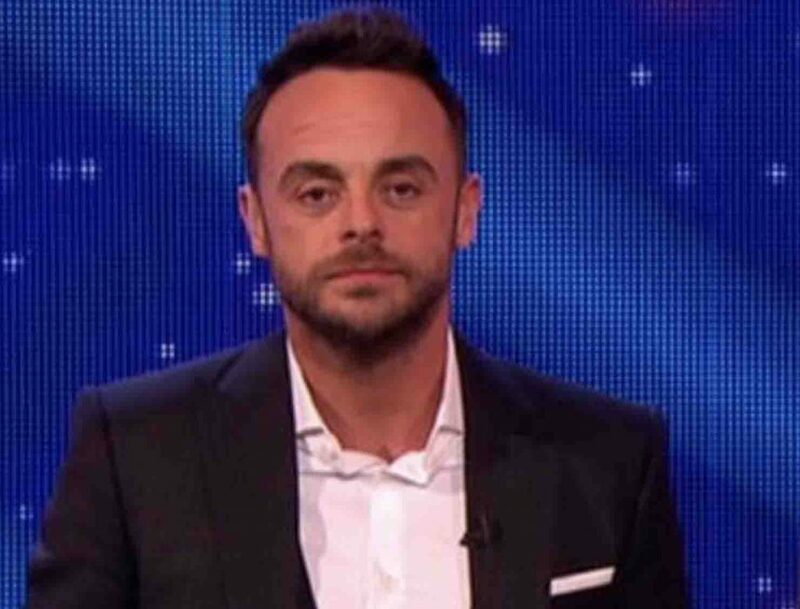 Ant released the following statement: “Ant McPartlin today announces he will continue to take a break from all television presenting roles until 2019. 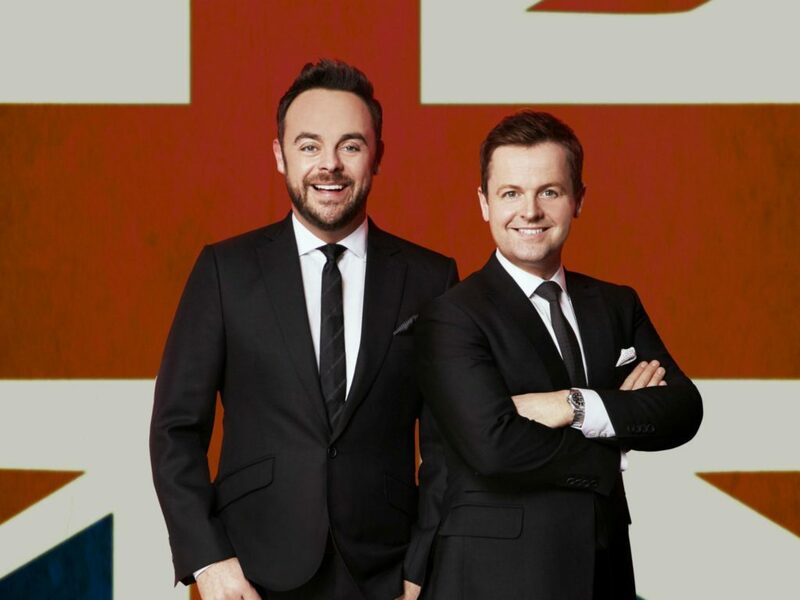 “In addition Ant and Dec have made the joint decision not to present a new series of ‘Ant & Dec’s Saturday Night Takeaway’ in Spring 2019. 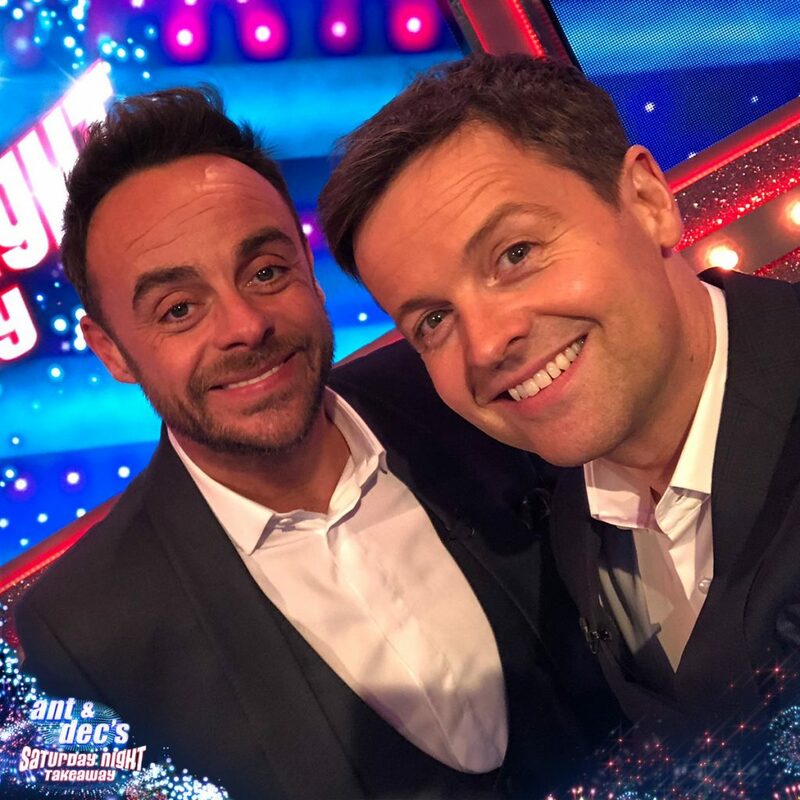 “Production and filming for a ‘Saturday Night Takeaway’ series in February would normally have already started, and continue throughout 2018 and early 2019. “Neither Ant & Dec nor ITV wanted to compromise the quality of the show and therefore felt it was better to rest the series next year. Ant said: “My recovery is going very well and for that to continue having spoken to Dec and ITV, I have made the decision to take the rest of the year off. Dec added: “Whilst I am obviously sad at the thought of being without my best friend in Australia this year, I am proud of the work Ant has been doing privately and I am fully supportive of his decision. Ant has quit next year’s series of Saturday Night Takeaway because pre-production work would need to begin soon. ITV Director of Television Kevin Lygo said: “ITV is completely supportive of Ant taking as much time as he needs in his recovery and of this mutual decision to rest Takeaway in 2019. 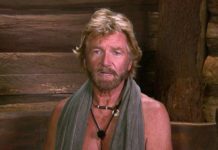 “Ant is clearly making good progress and we wish him all the very best and look forward to him returning to ITV next year.